Albert Bettencourt was born with a desire to be heroic and to have all of his dreams come true. But the odds were stacked against him because he was also born with cerebral palsy, became blind in his thirties, and has a slightly diminished intellect. 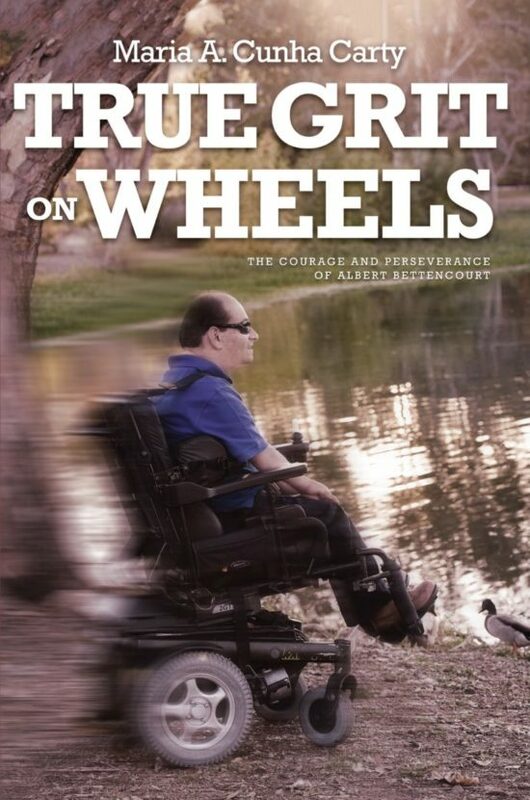 Albert never lost hope and keeps his head high and his spirit intact, rolling through life on his iron chariot with true grit and determination. With help from his loving parents, family and friends, Albert has survived and thrived for over fifty years. This book is his dream come true. He hopes more than anything that his story will inspire others to love each other and to live their lives big, regardless of their circumstances. Maria A. Cunha Carty, the daughter of Ana and Miguel S. Cunha, was born in Beira, Sao Jorge, Azores Islands, Portugal. In 1960 she and her five sisters joined their parents, who immigrated to California in 1958. Maria holds a BA in Spanish from San Francisco State University, an MA in Spanish from the University of California Berkeley, and an MA in Applied Linguistics from Northeastern Illinois University. 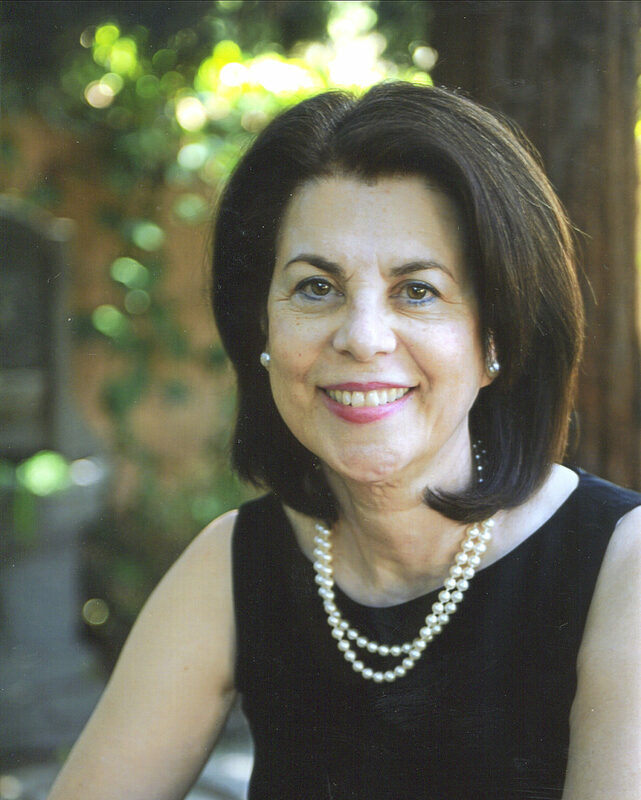 She is a contributing author to The Holy Ghost Festas: A Historic Perspective of the Portuguese in California. Maria is the author of I.E.S. of San Jose: A Century of Devotion to the Holy Spirit and Community Service. She also researched the role of “queens,” in Holy Spirit celebrations, a tradition not found in the Azores but introduced by Portuguese Holy Spirit societies in California. Her original research led to new insights that may explain the roots of this cross-cultural, American inspired practice in California and now in other states. Maria and her husband of forty-seven years, Larry J. Carty, live in the Central Valley Region of California, in Oakdale.